The mysterious and reclusive genius Moe Norman is acknowledged as the best ball-striker in the history of golf by many of the game’s greats. 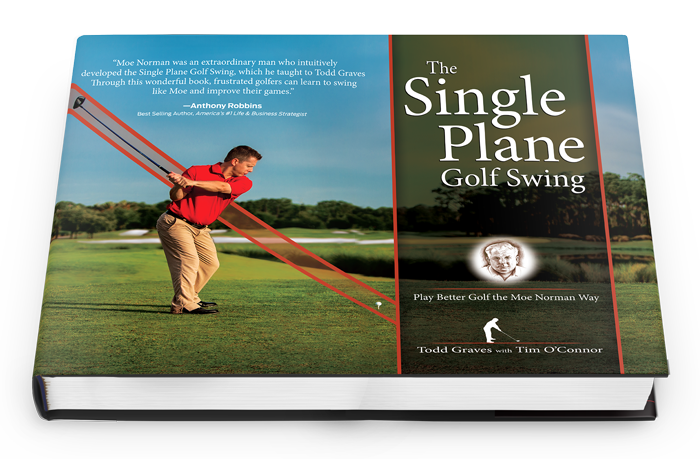 The Single Plane Golf Swing: Play Better Golf the Moe Norman Way reveals the secrets of the swing that enabled him to hit the ball solidly with unerring accuracy and consistency-every time. Norman’s simple, efficient, and easily understood Single Plane Swing has improved the games of thousands of golfers. Golf professional Todd Graves, known as ”Little Moe” and regarded as the world authority on Norman’s swing, comprehensively teaches readers the mechanics, drills, and feelings of the Single Plane Swing that Moe called ”The Feeling of Greatness.” Graves shares Norman’s brilliant insights and liberating approach to the game and demonstrates why the conventional ”tour” swing is too complex and frustrating for the majority of amateurs. Illustrated with more than 300 photographs and written with Tim O’Connor, Norman’s biographer, the book also engagingly tells Norman’s bittersweet life story and explores the teacher-student bond forged between Norman and his protégé Graves. 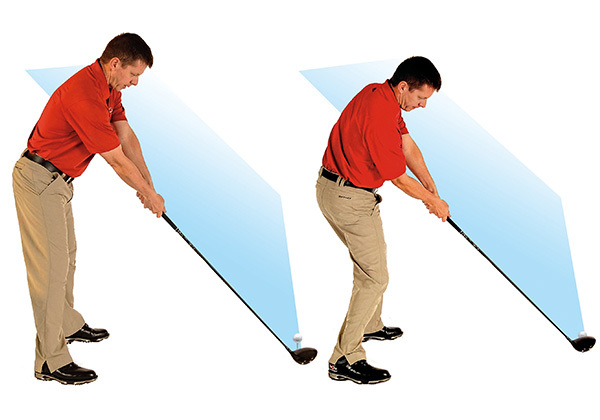 One swing plane at address and impact simplifies the golf swing.